Rose and Grace mini farm is galloping full speed into its new lesson program. ​We are offering private and semi-private lessons at an affordable rate for both adults and children of all abilities. Lessons focus on riding and all aspects of horsemanship such as grooming, anatomy, first aid skills, and equine sport history. Lessons are catered to the rider's individual need, we offer and encourage family lessons as an opportunity to build family bonds. 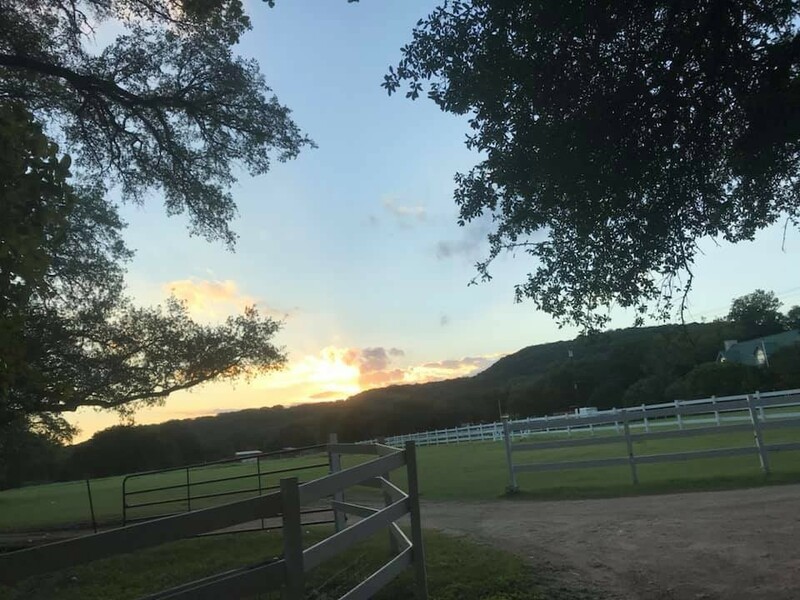 We have a beautiful facility with wonderful lesson horses and we are looking forward to the wonderful adventures that this new lesson program will take us on. We have a large, beautiful, fenced turf arena for students to use. 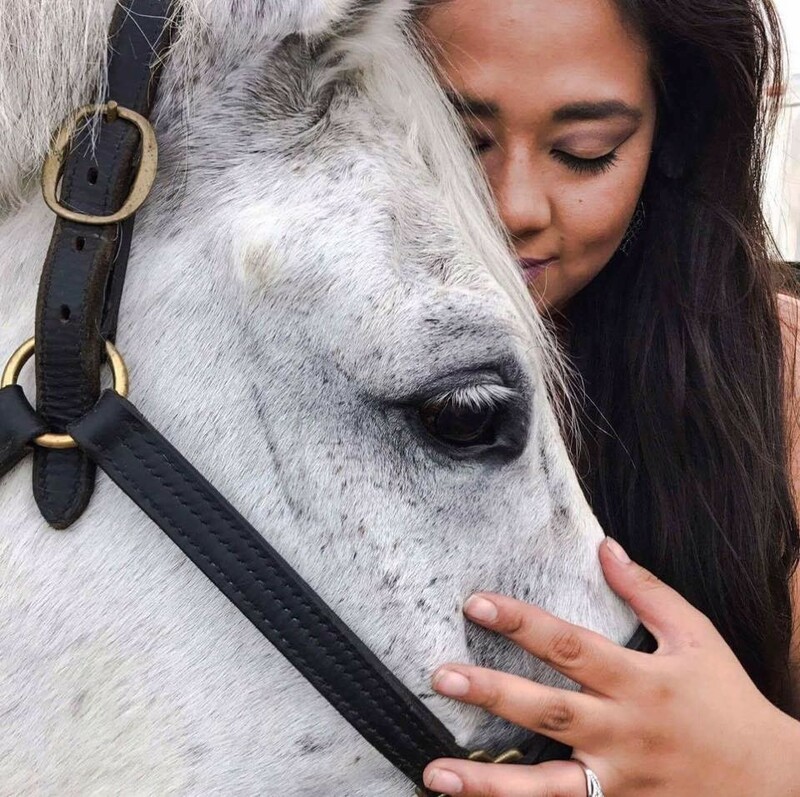 MaKayla has been passionate about horses since she was a young girl, her parents made it a priority to invest in her love of horses knowing that one day it would turn into a passionate career. These experiences made MaKayla determined to provide enjoyable but educational lessons to her students and give children the opportunity to fuel their love for these beautiful creatures so that they may one day take that passion into their adulthood. MaKayla has been riding for 15 years with experience in different disciplines from Western Pleasure to Hunter to Dressage. For the past five years she worked as a live-in groom/working student at top level facilities here in Austin. 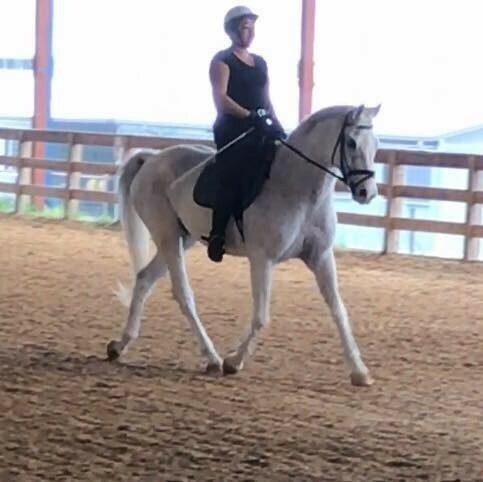 Three years ago, she fell in love with Dressage and has spent the last three years training everyday with two international Dressage trainers. ​At this time, she is working towards her USDF Bronze medal, with reserve champion scores at 3rd level. 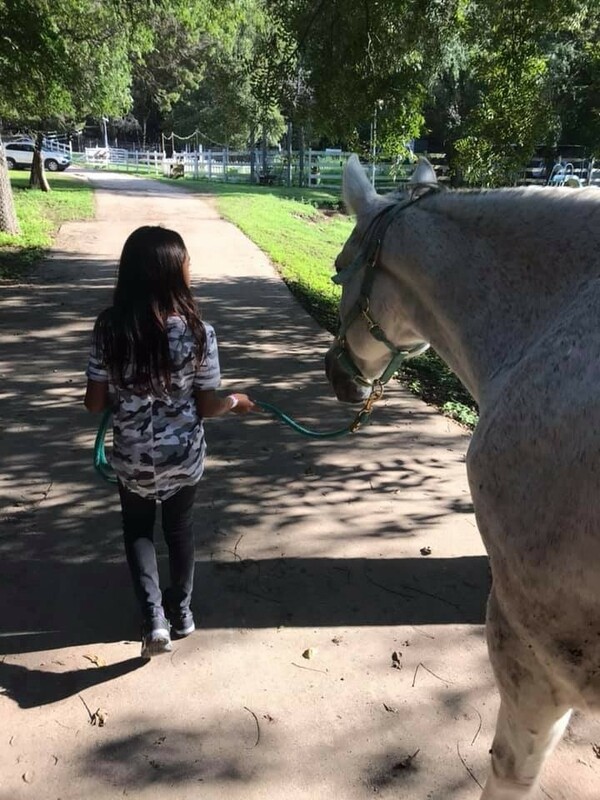 This class is designed for children to connect and have fun with other children who share their love of horses. 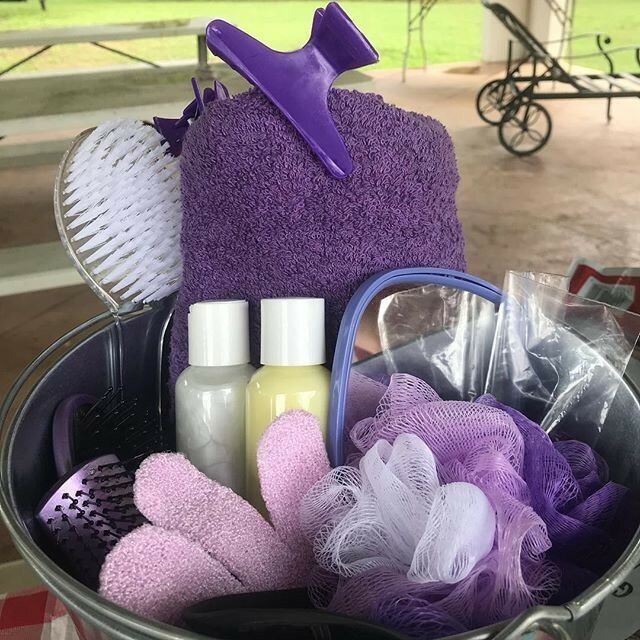 The Pony Club class will allow them to experience bonfires with the horses, pony spa days, braiding classes, paint your pony parties, and family night. 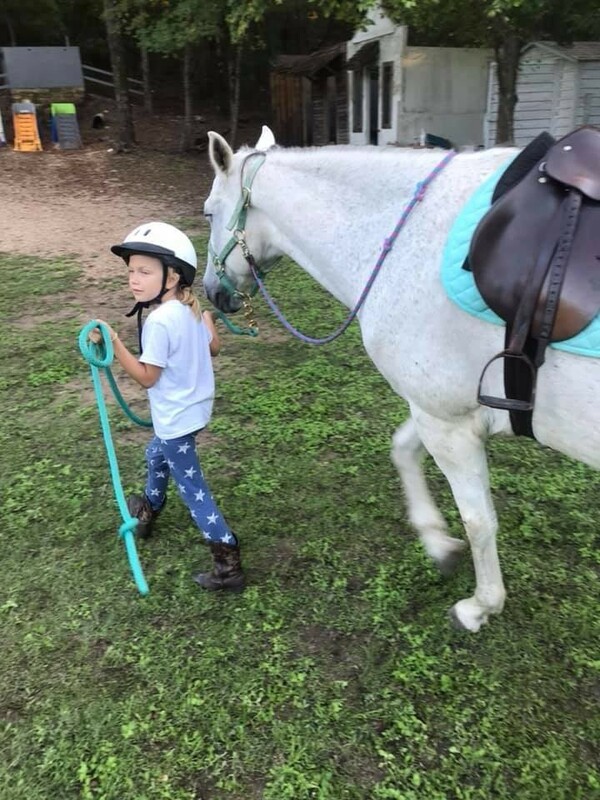 Pony club is also a great way for your children to test the waters if they are unsure about whether or not they would like to take riding lessons. If your child loves horses, this is the class for them! There is no commitment for these classes you can come to them as often as you would like. Classes are limited to 8 kids so reserve your spot quickly! Classes will almost always be on a weekend. At Rose and Grace Mini Farm we are a mainly English facility specializing in Dressage, however we do offer fundamental lessons in western, hunter, and jumper. Students learn from the ground up, first learning how to groom and tack and then mounting up to begin. Students start by just learning to sit correctly and steer the horse in the round pen and can move up to the big arena as they improve. We have a variety of options for lessons including 1/2 hour and full hour sessions as well as private and semi private sessions available. 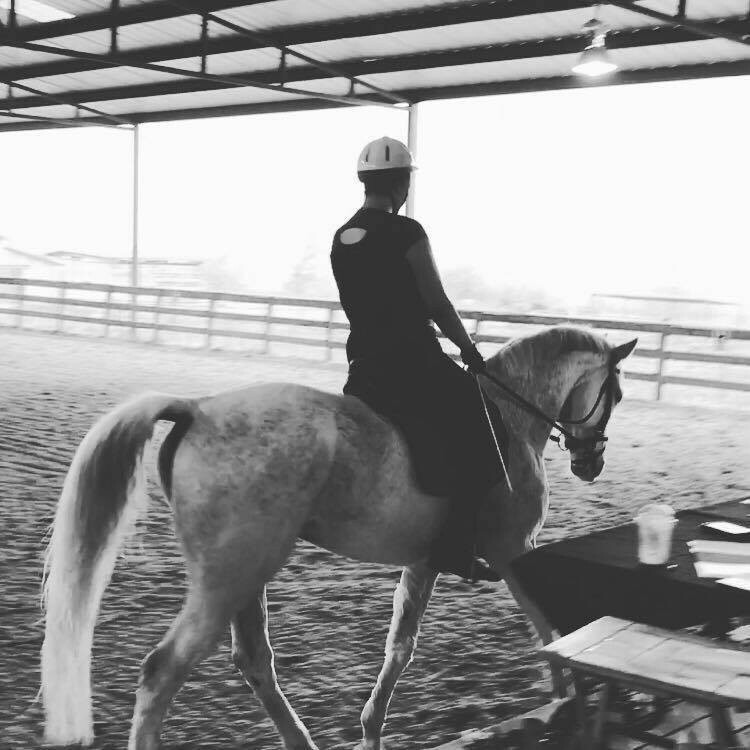 (See below for details) First time students must do an introduction and assessment class to show them the basics of our lesson program and so that our instructors can assess their riding abilities. Students will get a tour of the property and learn the basics of grooming and tacking up their horse and there will be a short riding assessment at the end of each intro-class. Intro classes can be purchased here on the website, or if you do not see the date you want available just contact our instructor and ask for available dates, payments can be made directly to the instructor after your initial intro class.At Rose and Grace mini farm we highly value family and family bonding. We offer Family lessons specifically designed to help you and your family come closer together. It is an experience that your children will not forget and it is a wonderful way to do something new and fun together as a family. Please contact MaKayla directly to schedule a Family lesson. Listed below are some descriptions and requirements as well as pricing for our lessons. 1-hour private lesson ages 10 and up -- This class is best suited for students just learning how to ride or any student that would like individual attention to improve their riding.Students learn how to groom and tack up their horses and then hop on for a one on one lesson focusing on each students individual need. This class is best suited for ages 10 and up because of the level of focus and confidence it requires over such a long time. Students that are younger than 10 can start off doing our 1/2 hour classes and if they can prove they can focus enough to move to a full hour they are more than welcome to do so. 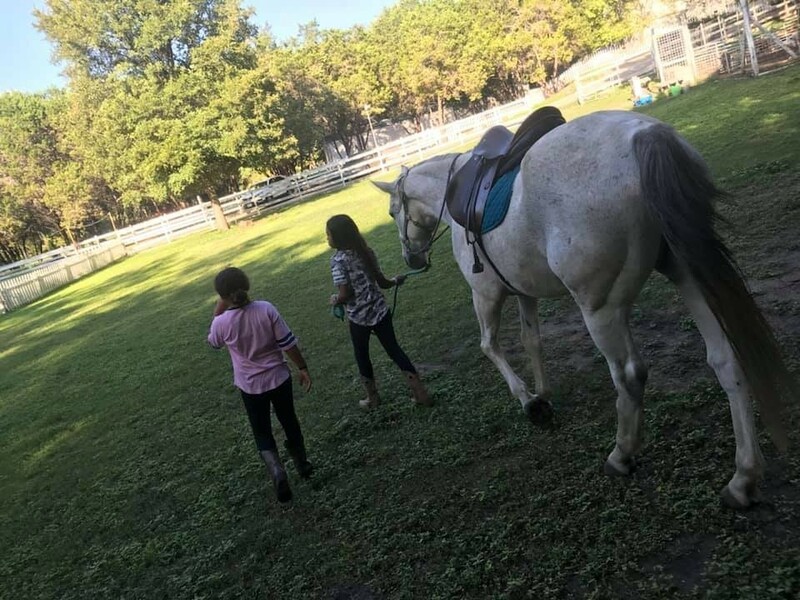 1/2-hour private lesson ages 5 and up -- This class is best suited for the younger students that are just starting out or even for older students that are a bit timid around the horses. We spend 15 minutes grooming and tacking the horse up and then we hop on for a 15 minute riding session typically in the round pen. This is great for student just starting out and for students that may have a love for horses but short attention span. New students between the age of 5-10 must begin with a 1/2 lesson for a least 1-2 months before moving up to the full hour lesson. 1-hour semi private class ( up to 3 students) ages 10 and up experience is more important than age -- This class is best suited for riders with quite a bit of riding experience. Depending on the age of the student they need to have about 6 months of riding experience to be in the semi private classes. Acceptance into the Semi-private classes is on a case by case basis for safety reasons. Students are required to be able to get ready relatively on their own without assistance before being accepted into the Semi private classes. 20-minute assisted pony rides ages 3 and up -- This option is for our younger riders or for anyone that is too timid to ride on their own. We have tons of adults that enjoy this option as well. Come on out and enjoy a beautiful assisted ride around our pond and creek. Family Lessons-- Family lessons are designed to help you and your family grow closer together, learn to communicate better, and spend quality time together. 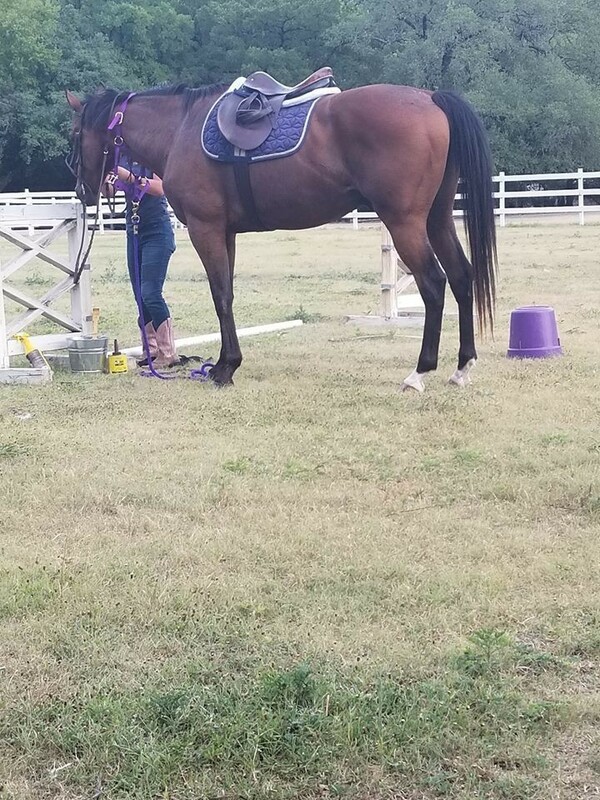 Come out for a one hour session for the whole family where you will learn to groom and tack up your horses together as well as ride together as a family. If you have family members that do not want to ride but still want to participate we have plenty of activities for them to participate in. These sessions focus on building family bonds and memories that will last a lifetime.